From 51st & Blue Ridge travel East to S McCoy Street. Home sits on the corner LOT. 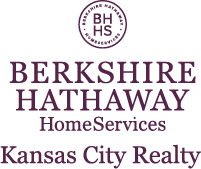 I am interested in 5100 S Mccoy Street, Independence, MO 64055.